Bowen took to Instagram to post a photo of him signing his new contract. Bowen wrote: “As a kid you always dream of playing for the home team. Feels good to be a NY Jet. #GangGreen” He also changed his Instagram avatar to the Jets logo. 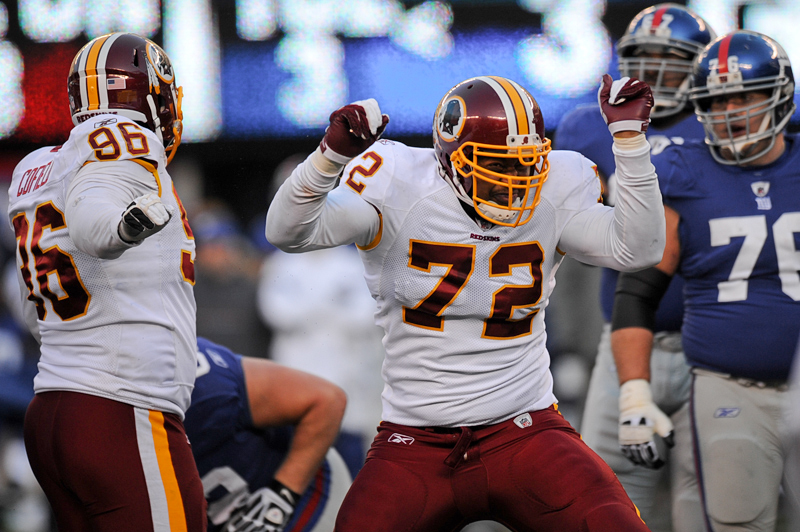 The nine-year veteran spent the last four seasons with the Redskins. His last two years were marred by injuries, having only played a combined 18 games in 2013 and 2014. He was released by Washington in late February. The 30-year-old logged 96 tackles and seven sacks during his time in D.C. He played collegiately at Hofstra.